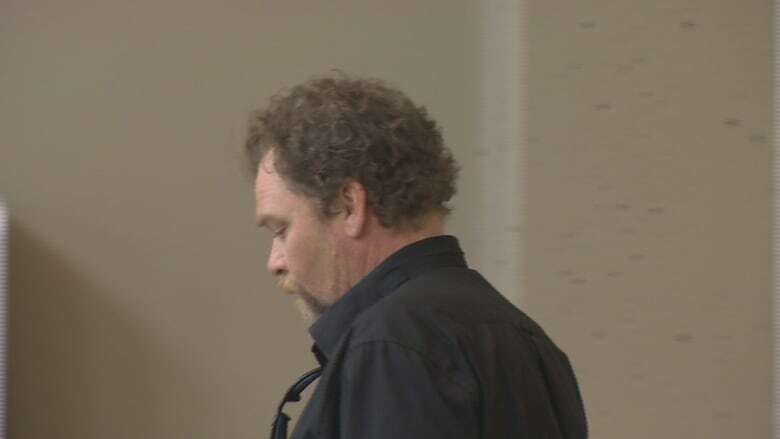 The Nova Scotia prosecutor who handled the extortion and intimidation case against three Bacchus Motorcycle Club members calls a judge's declaration that the club is a "criminal organization" a landmark decision that may lead to similar prosecutions in the future. Crown attorney Glen Sheuer said it's the first time an outlaw biker gang in Nova Scotia has been found to be a criminal organization under the Criminal Code, and he believes it's the first conviction of its type in the province. "One club has been found to be a criminal organization in this particular situation," he said. "It confirms the appropriateness of the police looking at this type of activity in similar organizations and may lead to more prosecutions in the future." In June, Nova Scotia Supreme Court Justice Peter Rosinski convicted Patrick Michael James and David John Pearce, both of Dartmouth, N.S., and Duayne Jamie Howe, of Grand Desert, N.S., for threatening, harassing, intimidating and extorting a man who tried to bring a chapter of the Montreal-based Brotherhood Motorcycle Club to Nova Scotia. The offences happened between January and September 2012. In his written decision, released last week, Rosinski also declared Bacchus a criminal organization because it encouraged members to commit crimes in order to maintain the club's dominance in Nova Scotia. The designation is considered an aggravating factor at sentencing. Scheuer said he "certainly may" seek stiffer sentences because the men committed the crimes to benefit the club. He would not say how much time he will ask the judge to impose when the men return to court for sentencing in October. 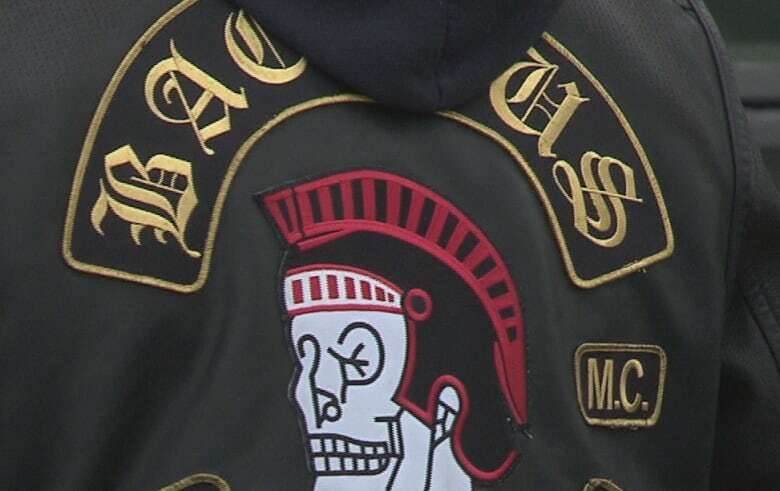 Bacchus, which has ties to the Hells Angels, is the largest motorcycle gang in Nova Scotia. 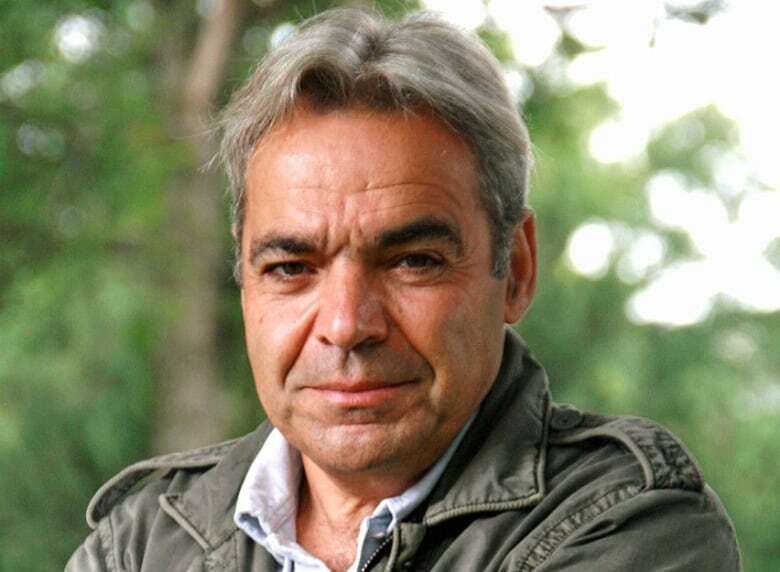 Julian Sher, an author who has written several books on the Hells Angels, said the convictions will disrupt Bacchus's activities and their normal routine in Nova Scotia. "The other thing they have to worry about is every time there are convictions, and especially a serious court case like this, they have to start worrying about snitches," Sher said. "They have to start looking around and worrying who is the next member who might be snitching on them, because now they have much more of the full force of the law coming down on them." Designating individuals as part of a criminal organization in this particular case sets a precedent. However, any future criminal cases of this kind will have to be decided on their own merit. "Precedent doesn't matter," Sher said. "Every time a new case comes to court this does not mean that Bacchus is automatically a criminal organization the next time. It does not mean that it's illegal to join Bacchus, they haven't been banned." Scheuer agrees and said Rosinski's ruling can be used by other courts to guide how they assess these types of groups and decide whether they meet the definition of a criminal organization. The trio were charged in September 2012 after RCMP searched four locations, including the Bacchus clubhouse on Hogan Road in Nine Mile River, N.S. They seized vests displaying the "1%" patch, a designation that openly boasts it is an outlaw biker gang. In 2014, Manitoba became the first government in North America to formally list a motorcycle club — in this case the Hells Angels — a criminal organization. Similar designations have been made in Ontario and British Columbia. According to Sher, these decisions are rare across Canada. "It's significant because the laws were brought during the height of the biker wars back in the 1990s when police and the justice system wanted an extra tool to fight what they considered was a much more severe threat to law and order and the security and safety of ordinary Canadians," Sher said. "The purpose of this law was to say there's often times where crimes are committed by an organized group, an organized gang, it could have a name, it could be informal, that is doing things in a much more structured systematic way, or they're doing things not for their personal benefit but for the benefit of a larger gang or organization."